MilDef Group offers you a complete range of rugged electronics. 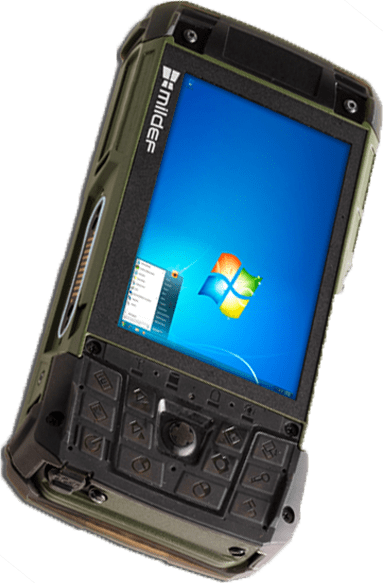 From compact computers and power products, to switches and intelligent displays, MilDef provides a complete product portfolio for rugged IT. With the ability to heavily customize products and to deliver complete functional systems, we aim to be your first choice for rugged electronics. 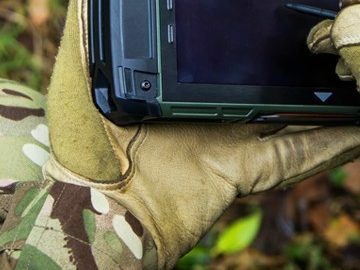 MilDef’s products are proven on land, at sea and in the air with international forces around the world, in extremely demanding environments. Our customers range from military end users and defense material administrations, to integrators, system houses, and other defense companies. Our customizable 19″/2 products can be combined in a number of ways to create a complete system. Perfect for rack-mounting, the products can be stacked or installed side by side. The wide range of rugged 19″/2 products are favorites in vehicle installations; the small form factor is combined with exceptional performance to deliver maximum effect. 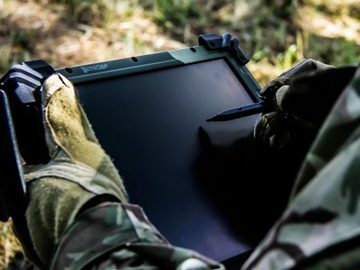 Fully rugged laptops, tablets, and handhelds. 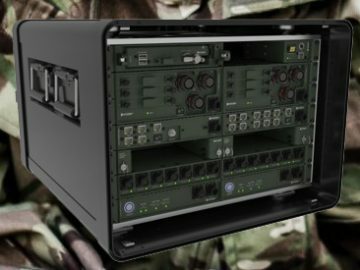 Matching the tough requirements from military users for more than 20 years, MilDef truly knows what it takes to deliver highly customized computers for use in the most unforgiving environments and situations. MilDef specializes in customizing existing products and designing rugged IT from the ground up to meet your specifications. Whether you are looking for a series of 1 unit or thousands, we have the competence and experience to help, with an agile team that are used to tight deadlines on the critical path to success for your project.